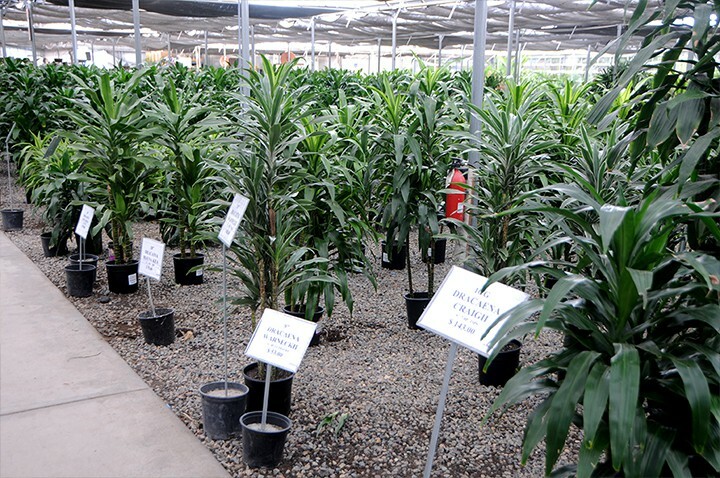 Looking for wholesale plant pricing & availability? Already a partner? Join our email list to receive updates on availability. 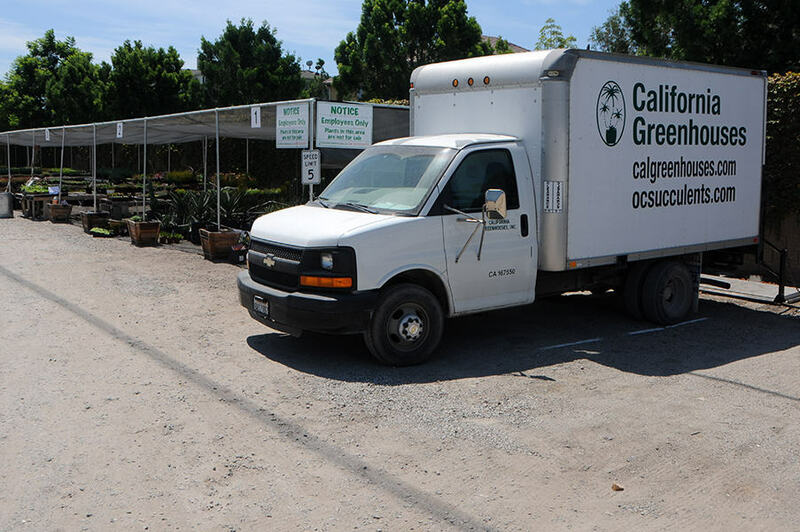 The story of California Greenhouses began when Mark and Carol Stansbury started selling interior foliage plants out of their small van in the spring of 1973. The Stansburys would load their van full of plants purchased from a greenhouse in Pico Rivera and then peddle them throughout Orange and San Diego counties to retail nurseries. 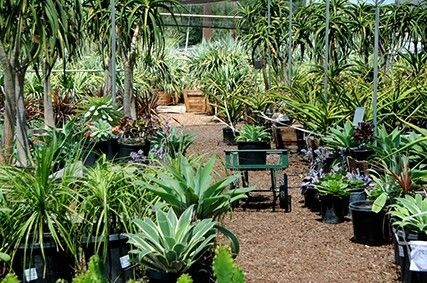 The first nursery opened by the Stansburys was in Santa Ana Heights, California in 1980. Two years later they opened their doors at a new location in Cardiff, San Diego. 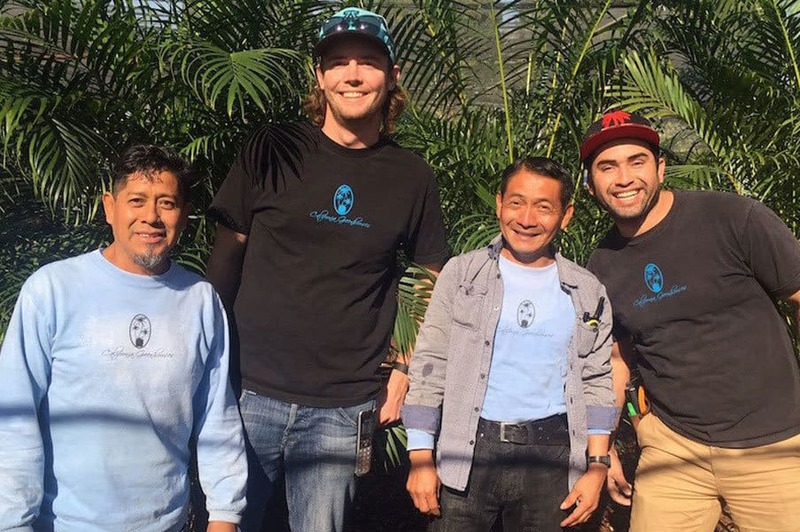 The first nursery has since outgrown its original location and has moved a number of times, settling, for the past 20 years, in beautiful Irvine. Our San Diego location has remained in the same location for over 30 years. 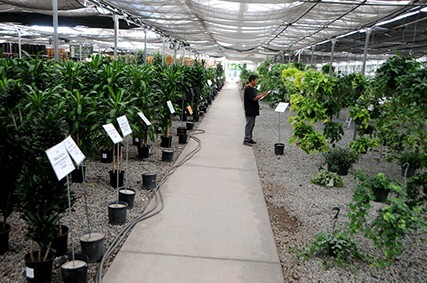 The complete operation now consists of over 165,000 s/f of greenhouses in four locations and is incorporated as California Greenhouses. Since 1980 their primary focus has been to present the professional interiorscape industry with the finest plants, containers, and accessories available. We have learned over the years that interiorscapers have a strong vision and are truly creating living works of art. Our job is to help facilitate the artist in anyway possible.